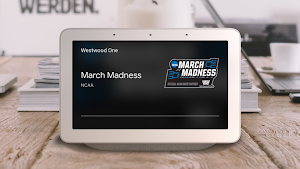 From phones to speakers to watches and more, the Google Assistant is already available across a number of devices and languages—and now, it’s coming to Android tablets running Android 7.0 Nougat and 6.0 Marshmallow and phones running 5.0 Lollipop. 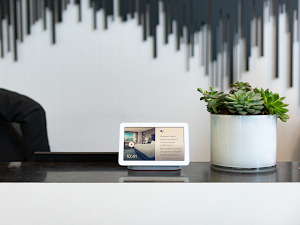 The Assistant on tablets will be rolling out over the coming week to users with the language set to English in the U.S. The Google Assistant on Android 5.0 Lollipop has started to roll out in to users with the language set to English in the U.S., UK, India, Australia, Canada and Singapore, as well as in Spanish in the U.S., Mexico and Spain. It’s also rolling out to users in Italy, Japan, Germany, Brazil and Korea. Once you get the update and opt-in, you’ll see an Assistant app icon in your “All apps” list. So now the question is … What will you ask your Assistant first?